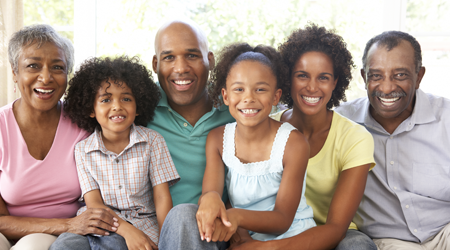 Protect your family and your valuable assets with a personalized insurance policy from PAULSON INSURANCE AGENCY. From health coverage to Medicare recipients, we are proud to find a policy that best works for you. With more than 35 years of experience in the field, we know how to find the perfect policy for your business. From liability insurance to commercial auto, you can trust us for an insurance plan that suits your needs. Let us find you an insurance plan that best suits your needs. PAULSON INSURANCE AGENCY provides a variety of personalized personal and commercial insurance lines throughout Newark, California, and the bay area. We are a husband and wife team that is dedicated towards our client's needs. We are also proud members of the CPCU Society. Terry and Wanda Paulson, the owners of our company, are proud to provide our services to our clients. Terry established PAULSON INSURANCE AGENCY in 1977 and Wanda join in 1984. Terry specializes strictly in the commercial field, such as business liability, workers compensation, commercial auto, and cyber liability. Wanda's expertise is in the personal lines, such as auto, home, renters, boats, life, and health insurance.